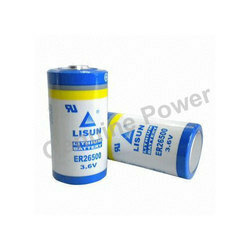 Offering you a complete choice of products which include lisun er26500 battery, ever er 14505 aa battery, eve er34615 batteries, lisun battery er 34615 and eve er32l100 lithium battery. 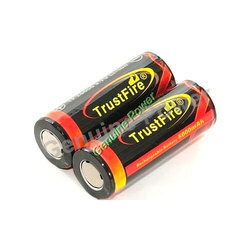 Manufacturer of a wide range of products which include trust fire tf26650 5000mah battery, ultrafire 2400 mah 18650 ion battery, ultrafire lithium battery, lithium ion batteries and genuine power 7.4v 2200mah li ion battery pack. 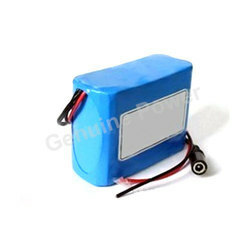 Manufacturer of a wide range of products which include lithium polymer 3.7v 4100mah battery, l lithium polymer battery 11.1v 2.8ah, lithium polymer battery 3.7v 4ah, lithium 12v 35ah polymer battery and lithium polymer battery 14.8v 4500mah 25c. 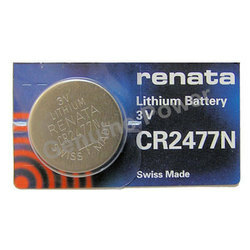 Manufacturer of a wide range of products which include coin batteries (cr & er series), motoma batteries (08), battery aa 2600, nimh rechargeable batteries and nicd 3.6v aa battery. 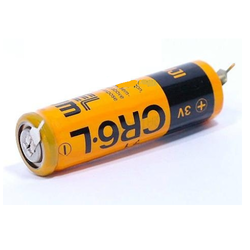 Our product range includes a wide range of battery g-107, hhr-p513a battery, battery hhr p105, batteries for cordless phone (g-106) and battery for cordless phone (g-105). 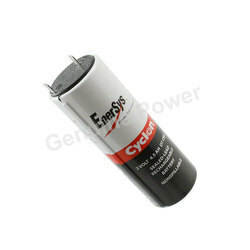 We are a leading Manufacturer of enersys cyclone 2v 4.5ah sealed lead acid battery, lead acid 12v 1.3ah batteries, cyclon d lead acid batteries, 2v 2.5ah enersys cyclon lead acid batteries and enersys cyclon 2v 8ah lead acid batteries from Pune, India. 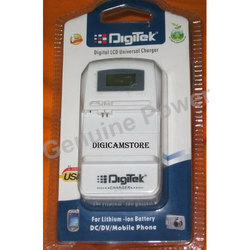 Pioneers in the industry, we offer digitek lcd universal charger, nitecore intelligent lithium ion battery charger, multi charger, li-ion charger and motoma batteries from India. 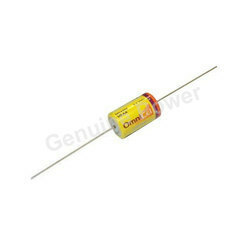 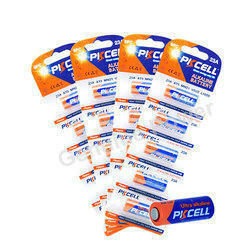 Manufacturer of a wide range of products which include 27a pk cell - alkaline battery, duracell aa alkaline battery, duracell alkaline battery 9v, duracell d alkaline batteries and maxell c size alkaline battery. 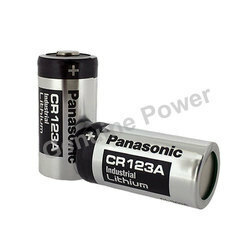 Leading Manufacturer of panasonic cr 123a batteries, forte cr18505 batteries, panasonic cr 2 battery, sanyo cr 17335 battery and varta craa lithium battery from Pune. 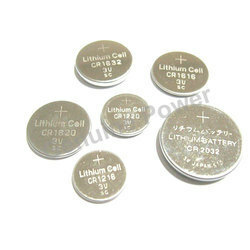 Providing you the best range of 12 v 10 ah lithium ion battery pack, 24v 10amp lithium ion battery pack, 18650 7.4v lithium battery pack 2200mah, lithuim ion 12v battery for ir telescope 12v battery and 7.4v 7800 mah li ion battery 18650 battery pack with effective & timely delivery. 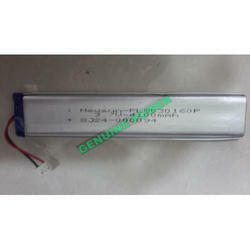 Offering you a complete choice of products which include li-ion 14.8v 2200mah battery pack for mid lighting battery, led solar lamp 12v 5ah battery pack, 11.1v 4400 mah lithium battery pack for led light, solar street lights lithium battery pack 12v 100ah and 12v 50ah battery packs for solar power system. 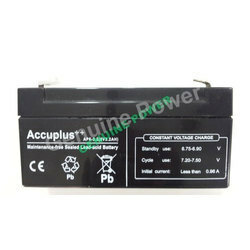 Providing you the best range of 12v 8ah lithium battery pack for medical instruments, 14.8v 6600mah battery packs for medical equipment, lithium battery pack 12v 4400mah for medical patient monitor, 12v 6600 mah battery pack for breathing machine monitor and lithium- ion battery pack 14.8v 2200mah for ecg machine with effective & timely delivery. 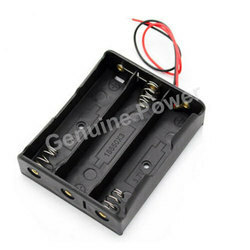 Our product range includes a wide range of single battery holder for 18650 and double battery holder for 18650 with wire. 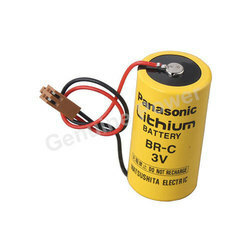 Leading Manufacturer of panasonic br c cnc machine battery, batteries br 2/3 ag, panasonic brccft2h battery, panasonic cr2 lithium battery and panasonic cr123aw lithium battery from Pune. 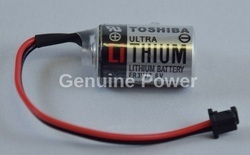 Prominent & Leading Manufacturer from Pune, we offer toshiba er3v battery, toshiba er6v-4/pack hw0470360 battery, toshiba er17500 lithium battery, er 6c/3.6v battery (brown connector) and toshiba er6vc119a (black connector) battery. 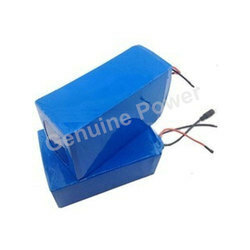 Providing you the best range of omnicel 1/2aa axial er14250 3.6v battery, omnicel er34615hd 3.6v d size battery, omnicel 9v lithium battery for urinal sensors, omnicell aa size battery and omnicell c size batteries with effective & timely delivery. 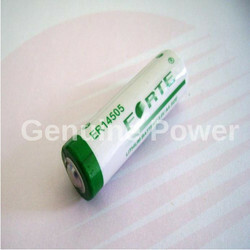 Prominent & Leading Manufacturer from Pune, we offer forte er 14505m battery, forte er 18505 battery, forte er 14250, er 34615 battery and er 14505 battery. 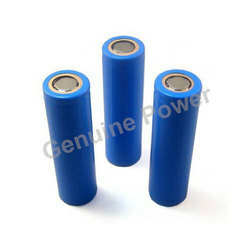 Prominent & Leading Manufacturer from Pune, we offer mitsubishi a6 bat battery, mitsubishi battery f240bl, mitsubishi mr bat er17330v 3.6v 2000mah, maxell er 3s battery and maxell 17/33 lithium battery. 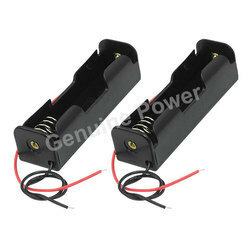 We are a leading Manufacturer of triple 18650 battery holder, 14.8v quadruple battery holder with wire 18650, battery holder for cr 2032 battery, cr2477 battery holder and battery holder 18650 with pin from Pune, India. 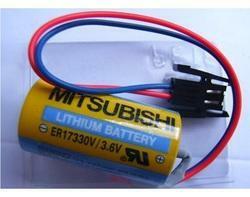 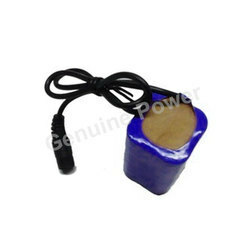 Offering you a complete choice of products which include fuji cr 6l battery.